Sikkim Forest and Environment Minister Tshering Wangdi Lepcha while welcoming ace footballer Bhaichung Bhutia to the political arena said ‘fame does not win elections’. 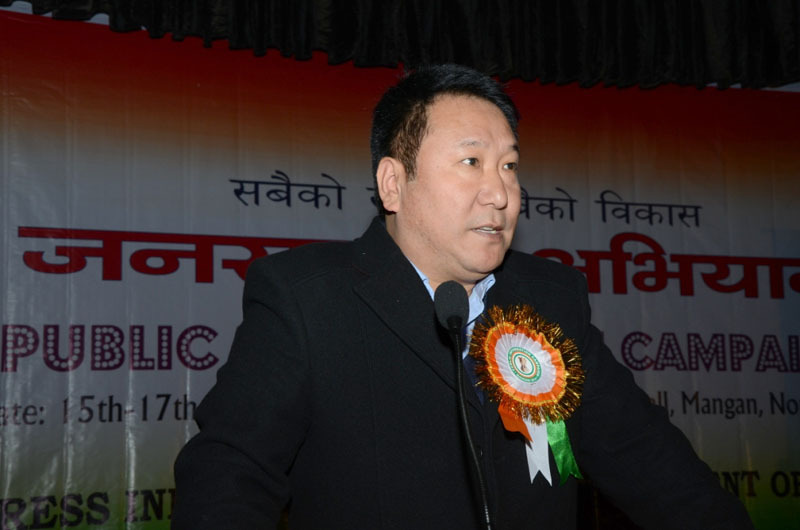 “I would just like to welcome Baichung into the political scenario of Sikkim if he wishes to join it. I would just say that fame doesn’t win elections, commitment does. People are the best judge and I’m sure they’ll take a right call,” stated Lepcha in the social media platform. “India is a democratic country and the decision of electing a leader is solely in the hands of people. Any kind of popularity or experience in any other field isn’t what makes a standing in politics. People need thoughtful and visionary leaders who have experience in uplifting the state,” Tshering Wangdi further added. 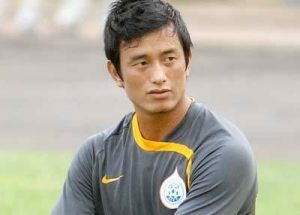 Bhaichung Bhutia, former Indian Football Captain has earlier expressed an interest in getting politically involved in forthcoming assembly elections in Sikkim. In the past, he has unsuccessfully contested as a Trinamool Congress candidate from Darjeeling for the 2014 Lok Sabha elections and 2016 Siliguri Assembly constituencies. Lately, Bhaichung is showing inclination towards active politics in Sikkim and has been meeting with people over the past several months. However, he is yet to publicly announce what would be his next political step in the State. Tshering Wangdi also reiterated that Bhaichung should choose any regional party and not rely on parties outside the State.